For more than 160 years, we've heard amazing stories about electricians dedicating their time to their communities, jobsite safety and professional achievement. 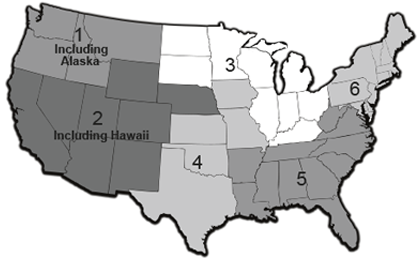 In recognition of their hard work and commitment to the quality, safety and integrity of their work on and off the jobsite, we conduct a search each year to showcase the finest U.S. electricians. The 2018 Klein Tools Electrician of the Year award will celebrate and recognize the nation's most outstanding electrician for professional achievement, safety excellence and community dedication. Nominations are now closed. Regional winners will be announced soon. Choose your favorite electrician from six regional finalists. Your vote will help the Klein family choose this year's winner! The 2018 Electrician of the Year will receive a VIP Experience to the big game, taking place Feb. 3, 2019 in Atlanta and $1,500 of Klein Tools products*! All six regional finalists will receive additional prizes, including the Ultimate Garage Package and a trip to our manufacturing headquarters in Mansfield, Texas! Congratulations to Mike Adams, Klein Tools’ 2018 Electrician of the Year! 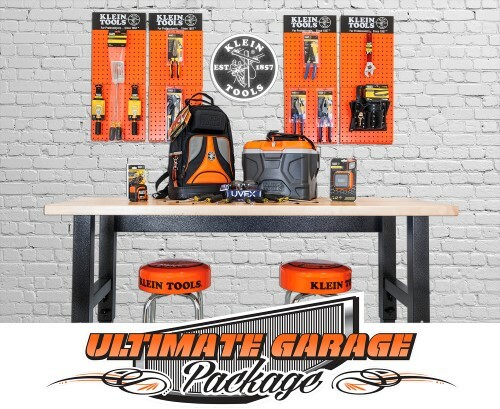 All six regional winners will get the Ultimate Garage Package and a trip to the Klein Tools manufacturing headquarters in Mansfield, Texas! Win a VIP Experience to the BIG GAME! The 2018 Electrician of the Year, chosen from the six regional finalists, will receive a trip to the Big Game in February 2019, as well as a one-time order of $1,500 worth of Klein Tools Products*! The nominee exhibits pride of ownership in difficult electrical work. Tell us what sets the nominee's projects apart from the others. Focus on the electrical system and think about how an electrical inspector (or other electricians) would critique the installed work. Please take photos of the craftsmanship and submit with the entry. The nominee takes jobsite safety to the highest standards. Tell us how they have shown a commitment to safety and taken active steps to minimize industry-related injuries through workplace electrical safety education and/or programs. Describe best practices or tips they provide to ensure a safe work environment. The nominee provides a valuable community service. Community service efforts are not limited to the electrical industry and can be any type of community service. Provide a description of the activity and who it benefited, photos, people involved, and outcomes. Klein Tools administers the selection process for regional and national Electrician of the Year awards. 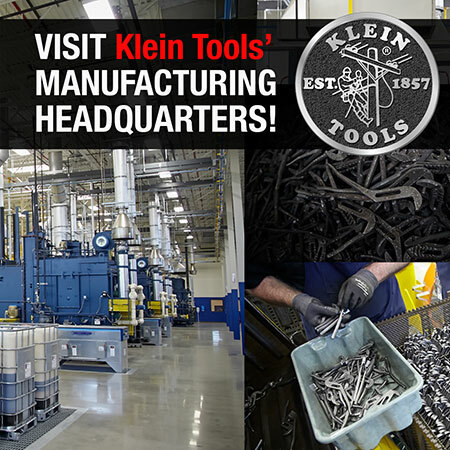 All decisions regarding the winners will be made by Klein Tools' team consisting of five members and their sole judgement. Offer valid for US residents only.